Ultimate Blog Party – Who am I? Do you find yourself sometimes wondering who you are? A mom, a coach, a counselor, a referee, a friend, a disciplinarian, a sister, a church-goer, a Jesus-follower, a lover, a wife, a mountain-climber, chauffer, an exerciser? There are so many words that can describe who we are and those words can change so many times throughout a day, maybe even minute by minute! If you ask me who I am I’m not sure I could answer it correctly. Wait, would any mom have a correct answer to that question? Who is Mom is the Only Girl? I consider myself a Christian wife to an incredible husband, mother to two adorably handsome and smart blond boys who light up my life and give me the material for this blog, daughter, sister and friend. If you were to ask me more precisely what I do I would have to say I strive to love my husband as the wife God has placed me in his life to be, to love my boys and husband unconditionally, to raise my boys to love God and others, and to be the best friend I can be to my friends. Do I succeed in all these aspects of who I am? No. A resounding no. However, I try. I try to love, I try to raise boys, hopes and spirits, I try to live as best I can, sometimes most of the time forgetting to lean on God and others as I should to get through every moment. Why did I start Mom is the Only Girl? 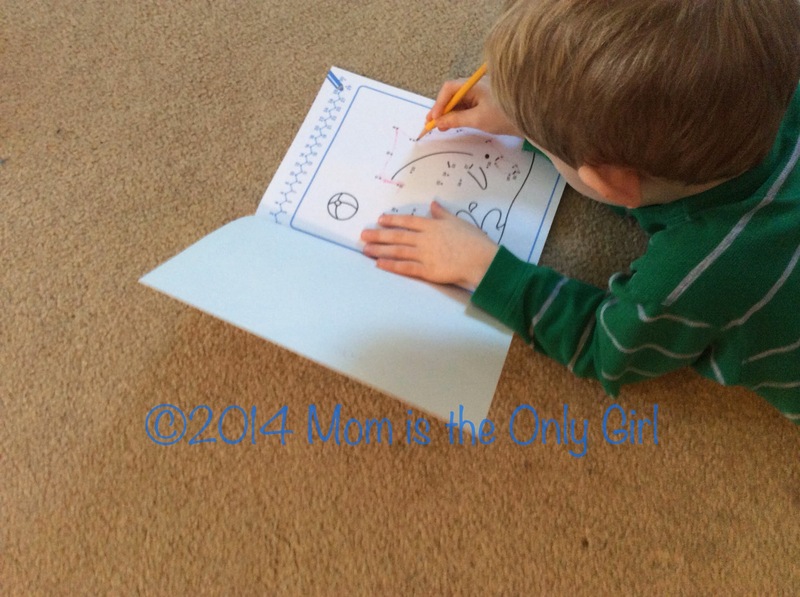 Through this blog I try to encourage moms by sharing ways I weave fun learning into my boys’ lives and other thoughts that might strike a chord in attempts to say If I can do it, you can, too, and here are some ideas how! But we all know being a mom is much harder than we ever dreamed, and you’ll find a little bit of that sort of thing here, too. Basically, you’ll find fun activities and ideas for the little ones, ages 2 through 7! I tend to concentrate on alphabet learning and science, but you’ll find a lot of other fun stuff around this little blog, too. You’ll notice I lean more towards the boy perspective of things, since there are two boys in my house, but most of the activities will engage girls, too! It’s about having fun! If you are visiting from 5 Minutes for Mom Ultimate Blog Party, I hope you’ll stay a while and poke around. Let me know if you can relate! I’d love to become friends! If you are a regular reader, please leave a comment and let me know you stopped by. So many times we read something and find it interesting or tuck it in the backs of our minds, but seldom let the author know we appreciated what we read. I’ve been trying to let others know when I stop by and I hope you will as well! Stopping by from UBP14! 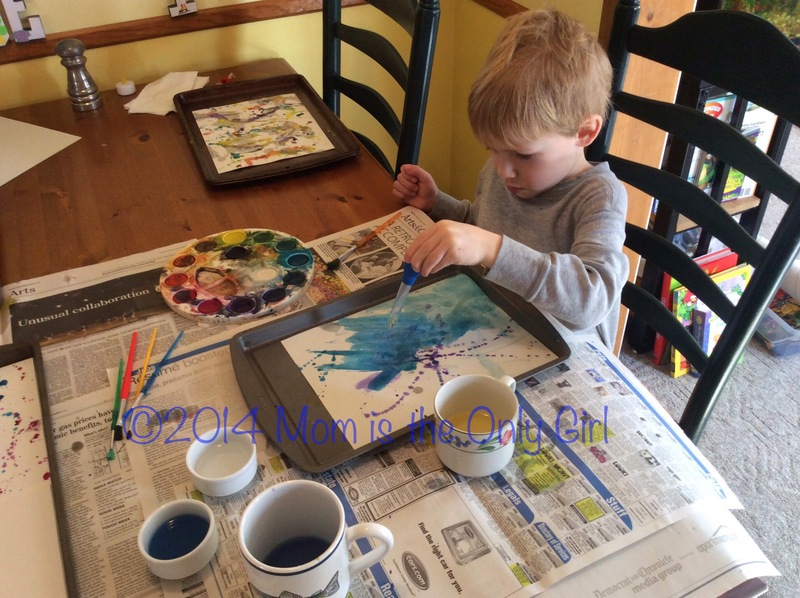 I love finding new activities for my toddler. Can't wait to read more about them. Thanks for stopping, Renee! I'll be heading over to check out your blog, too! Hope you find something fun for your little one! Hi Tricia – stopping by to say hello from the UBP. I'm off to read more of your toddlers activities – especially the scavenger hunts! So nice to meet you! Thank you for visiting my blog earlier. I am a Suzuki violin teacher and I also direct an orchestra middle school program. So lots in common. I am hoping to stay in touch, I am also looking forward to reading your future posts! Hi Tricia – stopping by to say hello from the #UBP14. I have a two year old girl so I'm off to read more of your toddlers activities!